One of France’s northern regions, Normandy has it’s name firmly etched into world history. Paired with some of the most gorgeous sites in France, Normandy is a brilliant destination for travellers. 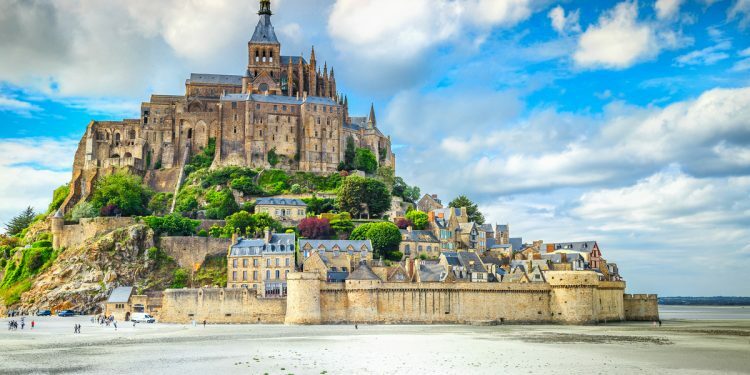 As a significant part of World War II and as home to one of the world’s most beautiful monasteries, are just two of the reasons Normandy should be a priority on your travel list. 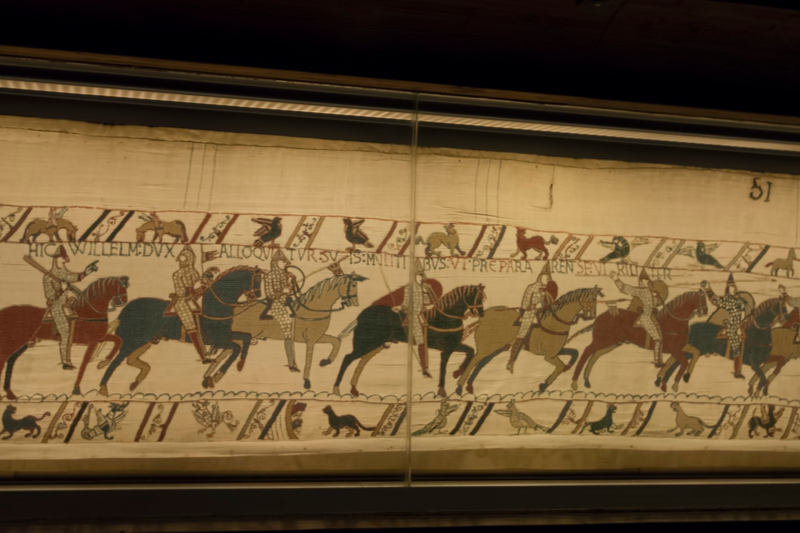 Located in the Bayeux Museum, the world’s most famous embroidery is a depiction of William the Great’s conquest of England in 1066, with a truly ‘Normandy’ perspective. 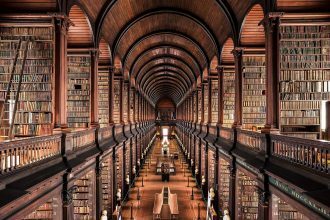 Not only is it’s impeccable detail and storytelling qualities an outstanding feat, the tapestry is also almost 70 metres long. The images embroidered on the huge canvas display the bloody battle scenes of the conquest, as well as a number of nods to religion and everyday life in the 11th century featuring along the border. 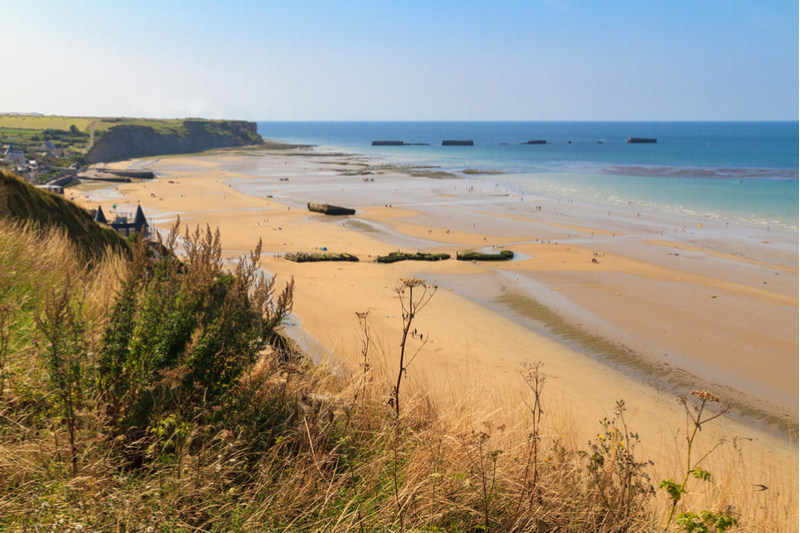 Truly a masterpiece and not a sight to be missed when visiting Normandy. The sites of the last seaborne invasions on June 6th, 1944 span 80km, along beaches north of Bayeux. Along the stretch you can visit a variety of sites, that feature left-behind artifacts like artillery. The American Cemetery and Memorial is just one of the many spots to visit, overlooking the battle site Omaha Beach, where over nine thousand American soldiers are buried on the cemetery grounds. The Overlord Museum, also in Omaha, has a brilliant display of artillery and equipment, as well as photos and information about D-Day. A UNESCO World Heritage Site and one of France’s most popular tourist attractions, Mont St-Michel is a picture of beauty. The crystal clear water surrounding the breathtaking structure gives a gorgeous reflection and is an incredibly popular tourist photo. 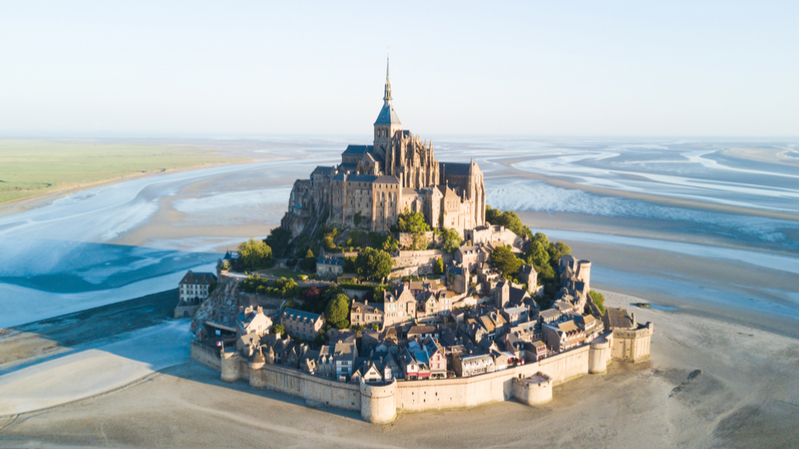 Understandably, the Abbey of Mont St-Michel is some of the most gorgeous architecture in the world and the towering nature of the building above the sands below truly is a unique viewing experience. Straight out of the Middle Ages, the bay surrounding the Mont is fully submerged every one to two months and makes for truly gorgeous scenery. Make sure you take the drive to experience this tourist icon. 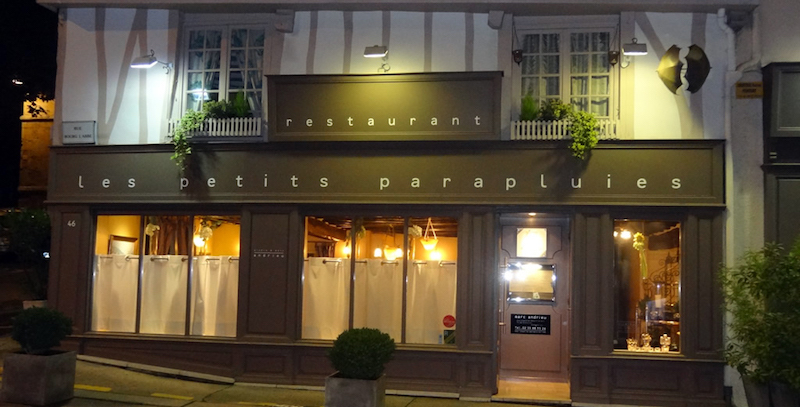 Situated in the gorgeous town of Rouen, in an old umbrella factory with timber styling is the lovely restaurant, Les Petits Parapluies. Serving traditional Norman cuisine, cooked by Head Chef Marc Andrieu, with regional fruit, fresh meats and fish being staples of the menu. For a lovely meal in a gorgeous setting with a homely feel, be sure to visit Rouen. The restaurant owned and ran by Fabrice and Karine Sébire is a fine dining experience in a beautiful setting. Located in the town of Honfleur in an old townhouse, the restaurant is home to an internal garden and features stonework that is as fine as the food. 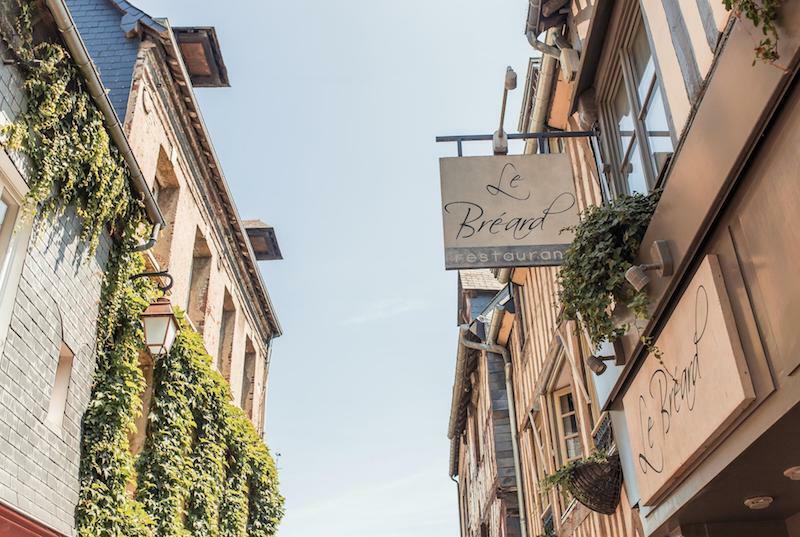 Le Bréard takes a slightly different approach to the normal Norman cuisine with some interesting ingredients, and again fresh produce that is sure to entertain the finest of foodies. The only two-starred Michelin restaurant in Rouen, and the flagship of Chef Gilles Tournadre is a fine-dining experience not to miss. 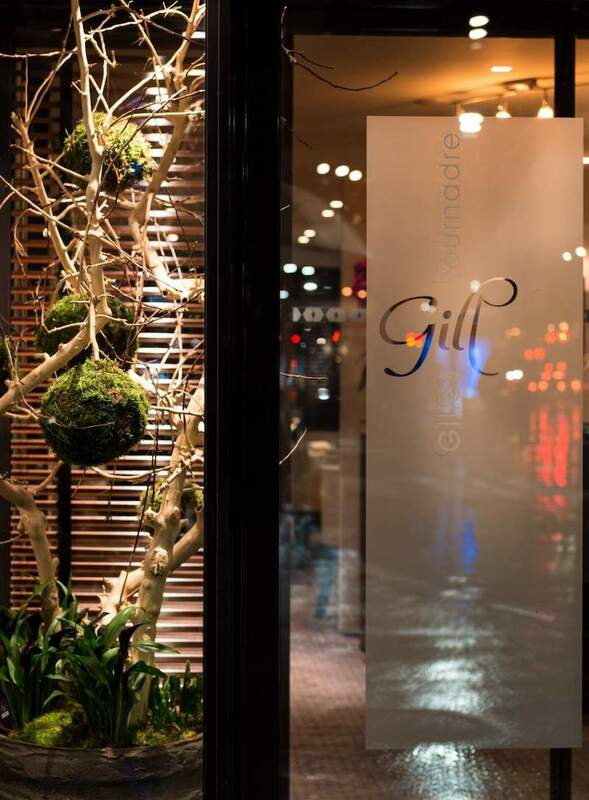 Often using Asian spices, Gill is a restaurant that is as interesting as it is tasty and with a modern interior, Gill is a great eating experience. Although it can be a bit pricey, with Lobster and truffles being an important part of the menu, it is well worth it if you are looking for that perfect fine-dining experience. Located in Bayeux, La Rapiere is the type of traditional French restaurant that is hard to come by. 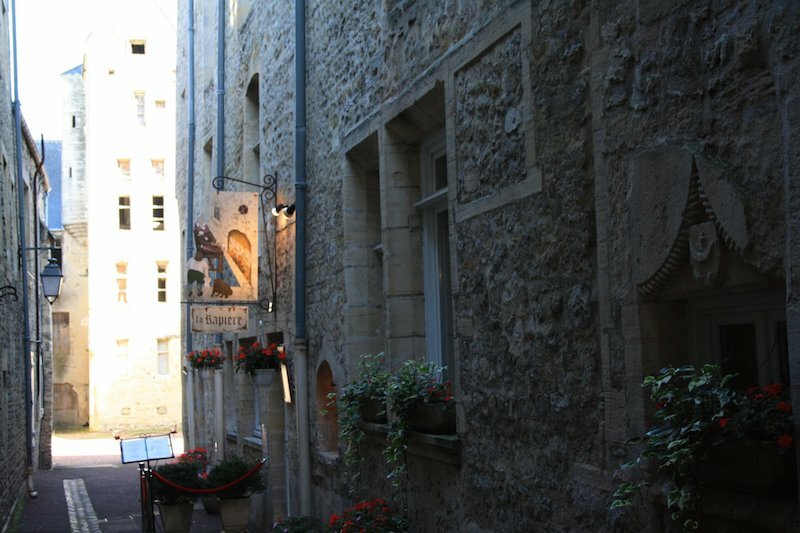 Serving traditional Norman foods and oozing classic charm, tucked away in it’s little alleyway off the main road in Bayeux, La Rapiere makes for a truly traditional eating experiencing that can’t be matched in Normandy. 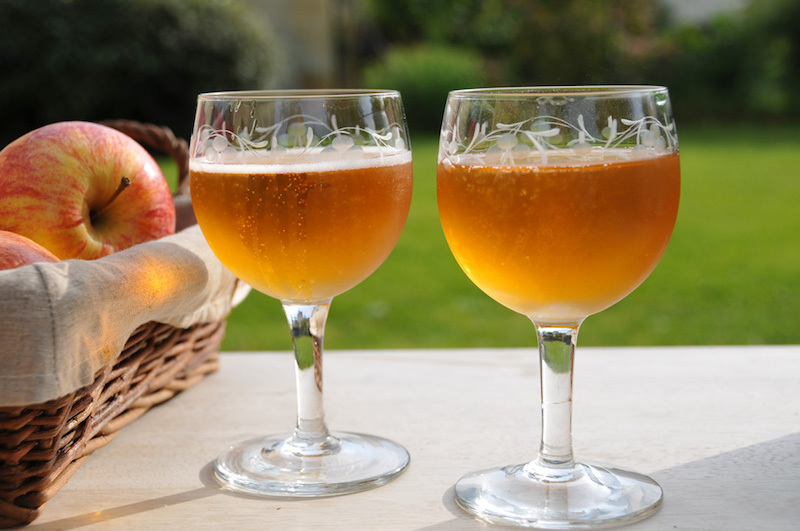 Located in Bayeux, this quaint brewery makes fresh ciders with the produce of the area, Apples. The Cidery offers a brilliant tour and full immersive experience of the orchard and brew process. Not only can you experience the making of fresh cider, but of course what everyone is there for – the tasting of the various ciders and calvados. And if one beautiful brewery isn’t enough why not go on a cider tour? East of Caen is a route known as ‘The Cider Trail’, taking tourists through some of the finest cider brewing areas in the world, winding through the French countryside. There are around 20 breweries along the trail and each opens their doors to people, willing to share the end result of all of their hard work. To find out more about ‘The Cider Trail’ click here. Situated in Bayeux, the 18th century luxury hotel is one of the most elegant and classic places to stay in Normandy. 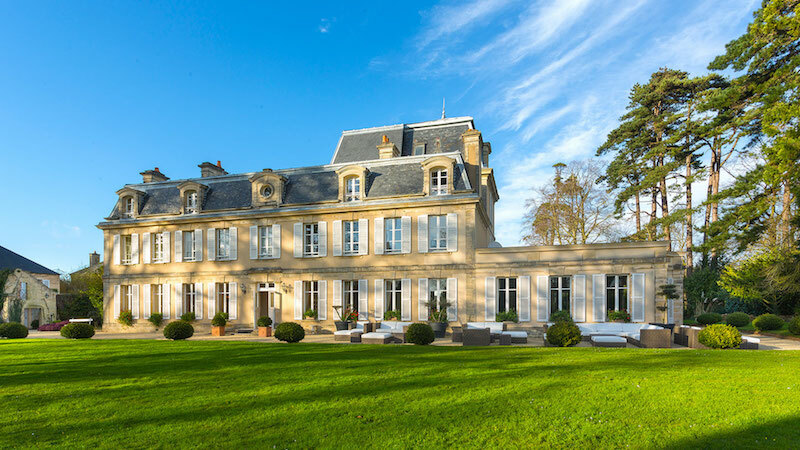 Sitting in hectares of gorgeous parklands and a variety of gardens, the renovated building is 10km from the centre of Bayeux and close to some of the famous sites we mentioned above. The hotel oozes luxury and is the perfect place to relax in a building that has all of the classic touches. And with two restaurants in the building, what more can you ask for? 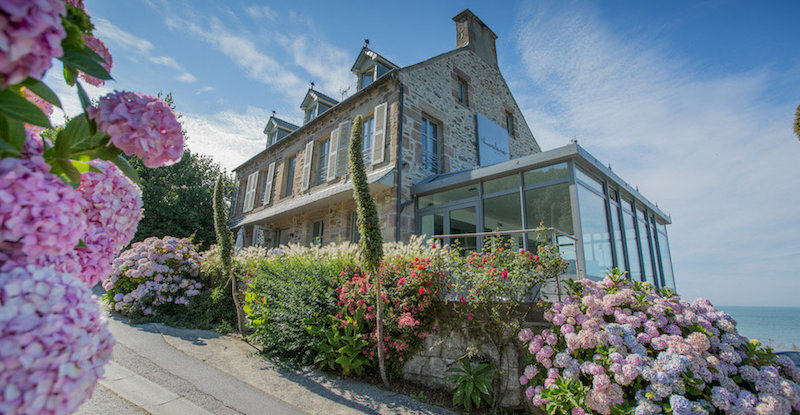 West of Cherbourg, the Le Landemer is a gorgeous and modern hotel (since it’s makeover). The hotel has been host to the likes of Claude Monet (if it’s good enough for him it’s more than good enough for us). Perched facing the sea, with classy yet minimalist style rooms, this is a great place to stay, that won’t cost you an arm and a leg. It’s position is a huge positive if you are looking for a place to relax with beautiful scenery, with the beach being just below.